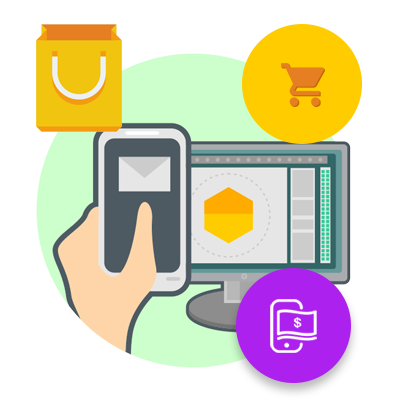 Commerce has evolved from traditional selling to ecommerce and mcommerce. With our software solutions engage you customers on every aspects of their buying across all platforms. 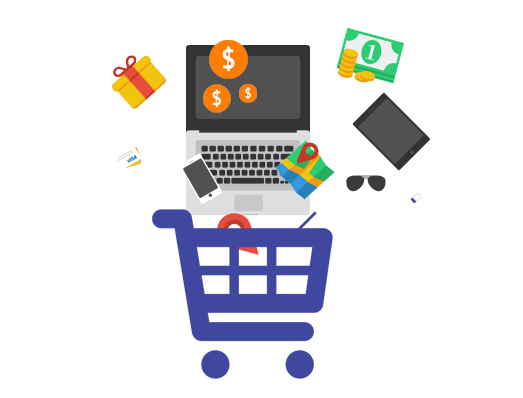 Provide all you customers with personalized buying experience self-services.